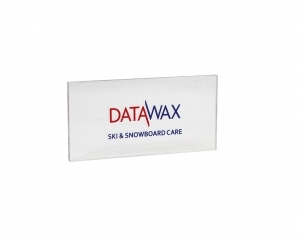 For spring skiing DataWax Sunfire HP ski and snowboard wax gives great acceleration and glide in wet or granulated snow conditions. 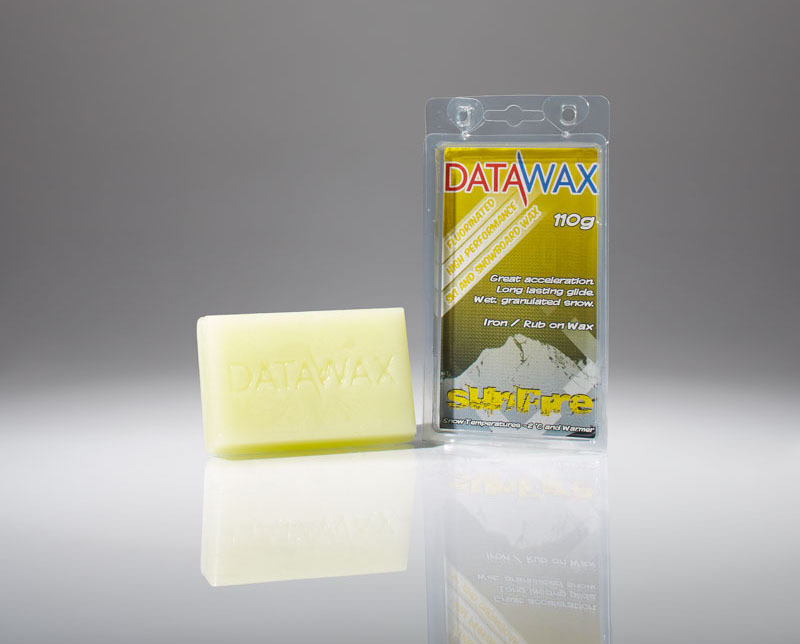 DataWax Sunfire HP soft wax works best in these wetter snow conditions. 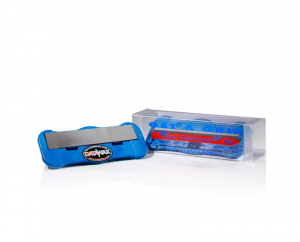 The wax contains a low level of “fluoro” whose hydrophobic properties repel the high water content in the snow and stops the ski or board from rapid deceleration on wet snow. 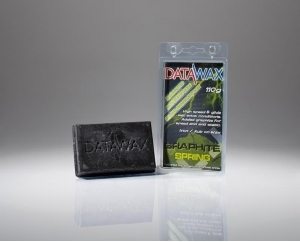 For best results use an iron to hot wax DataWax Sunfire HP into the base. Sunfire can easily be used as a rub on wax. Perfect for end of season skiing. 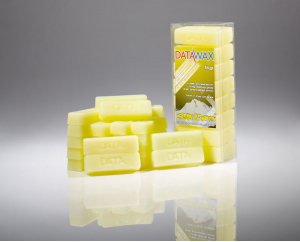 This wax is a great performance wax for end of season “sprin..
Two 40g sticks of DataWax Classic Ski and Snowboard Waxes, o..
DataWax Sunfire HP ski and snowboard wax has long last..